As the ground shakes more strongly under the media and telecom industries, the U.S. wireless titan has only reacted tentatively. Owning Yahoo hardly qualifies as pivotal. Buying Dish, however, could make a difference. 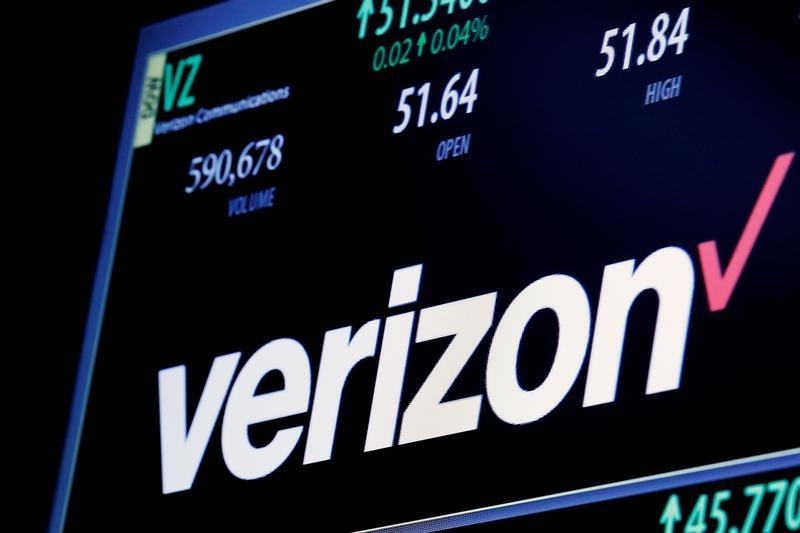 Big mergers are on the wane, but Verizon will buck the trend. Some $711 billion of mergers and acquisitions above $10 billion in size were announced in 2017 as of Dec. 5, according to Thomson Reuters data. That compared with $1.5 trillion in the same period of 2015. Deals of that magnitude accounted for about 22 percent of the year’s total M&A activity, compared with just under 35 percent in 2015. Retailer CVS Health said on Dec. 3 it would buy U.S. health insurance provider Aetna for $77 billion, including debt. Dish Network said on Dec. 5 that co-founder Charlie Ergen would relinquish the chief executive title to devote more time to building out the company's wireless network. Erik Carlson, president and chief operating officer, is taking over as CEO but will continue to report to Ergen.